"Speaker Ryan must immediately call for the release of this veteran who served our country twice in Afghanistan." 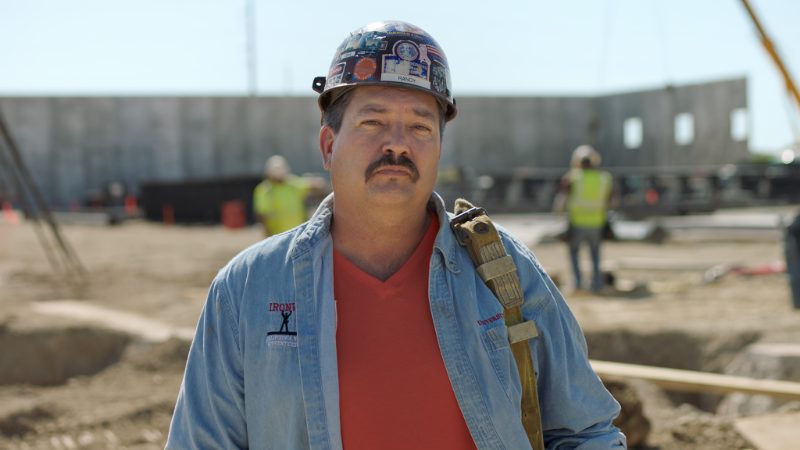 RACINE, WI – Democratic congressional candidate Randy Bryce released the following statement concerning a veteran currently held in a U.S. Immigration and Customs Enforcement (ICE) detention center in Kenosha, Wisconsin. 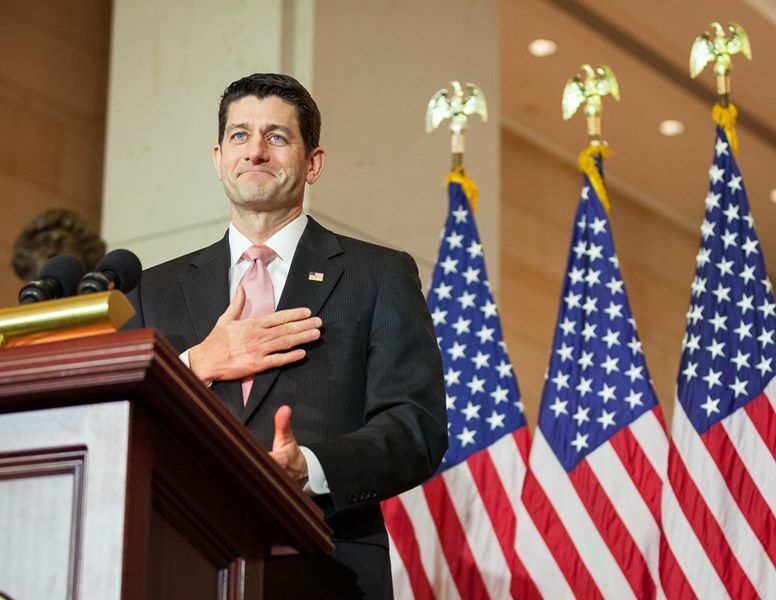 Bryce is running to replace Speaker Paul Ryan in Wisconsin’s First.